Saudi Prince Says He’ll Finance Israel and Arab States to Invade Russia! 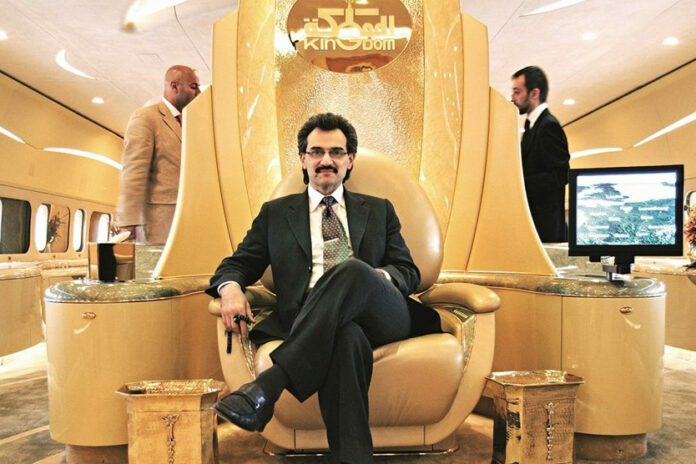 Home World Middle East Saudi Prince Says He’ll Finance Israel and Arab States to Invade Russia! A Saudi prince has threatened that if the Russian president does not come back to the negotiating table, he will finance Israel and Arab countries to invade Russia. According to a report by El Nashra, al-Waleed bin Talal, a Saudi business magnate and investor who is a member of the Saudi royal family, accused Russian and Syrian forces of mass atrocities during their advance in Aleppo. The Saudi Prince, who recently met with Israeli officials in Tel Aviv and signed a memorandum of understanding (MoU), threatened the Russian President that he would finance Israel and Arab countries to invade Russia in case Vladimir Putin does not return to the negotiating table. “The Syrian regime and Russia’s use of incendiary weapons have contributed to the unconscionable civilian deaths and suffering,” bin Talal said, as reported by Awd News.